Immigration to Singapore is a movement that requires sufficient documentation and funds in order for it to be possible. When it comes to a prolonged stay in Singapore, Singapore Immigration requires that individuals be able to explain the reason for their stay in Singapore; this requires job documentation or family visitation, or various other proof of why an individual is requesting to stay. This also requiresThis ensures the nation that those who are requesting a shorter stay do not have the intentions of remaining there after their time has expired. Immigration to Singapore also requires that individual make the proper arrangements of accommodations and have sufficient funds to be able to sustain their time in Singapore. However, there are more specific guidelines and regulations that are given along with the forms to fill out for Immigration to Singapore. These guidelines and customs help to educate the prospective mover on their requirements while still in the nation. Individuals must understand the laws and how they are supposed to represent themselves, in order to even be considered for approval of a work-visa, or permission to live within the nation for a duration of time. 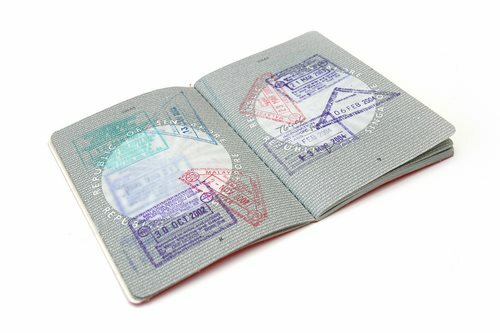 There are many different types of passes for Immigration to Singapore; social visitors passes, spousal passes, work passes, student passes, and many more; each with their own set of rules and requirements.